Can palm oil be used to substitute milk fat? Is palm-based margarine good for your health? 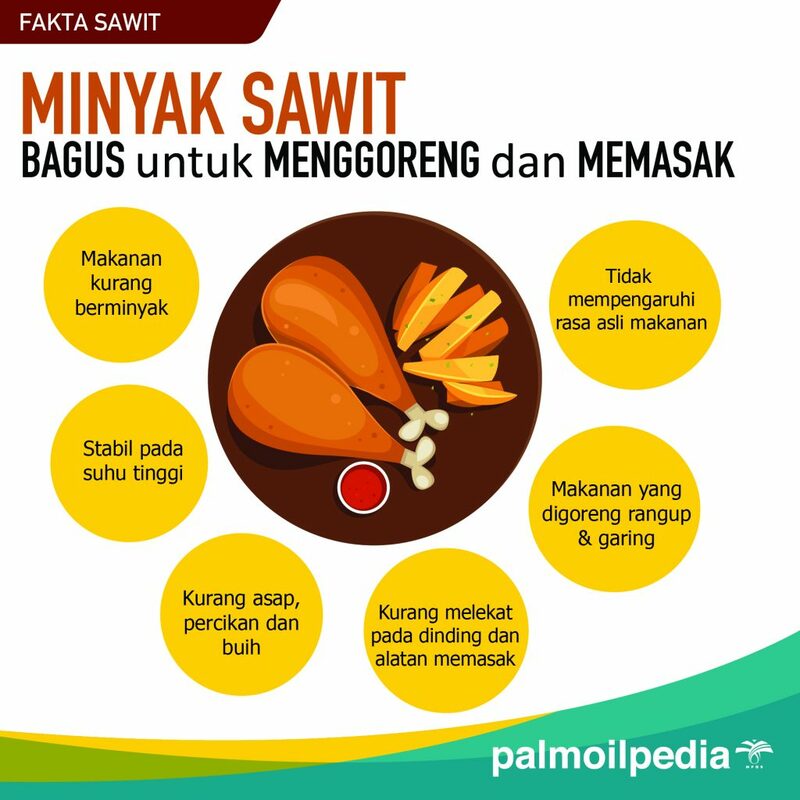 What are the advantages of using palm oil in foods?